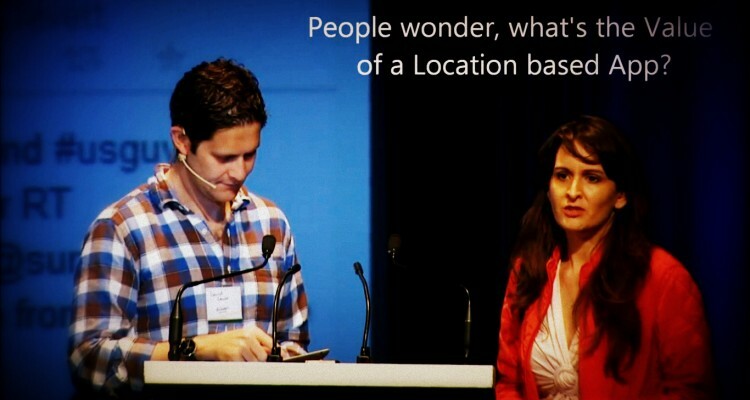 Learn about location based apps and the opportunity for the future of your business. In this excellent presentation from #140MTL Daniel covers the challenges faced by Location Apps and development, some of the current apps on the market today, and the vision for the future of location based technology. It’s not about location, it’s about the layers built upon that. 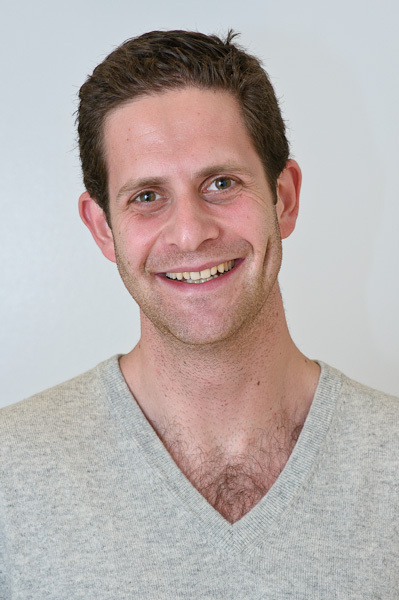 Originally from London, England, Daniel graduated from Pembroke College, Oxford in 2003 with a BA Hons. in Oriental Studies. Daniel subsequently studied law securing a position at Slaughter and May, one of the UK’s leading international law firms. While at Slaughter and May, Daniel specialised in M&A, General Corporate and Finance. In 2007 Daniel moved with the firm to Hong Kong, where he lived and worked for four years. While in Hong Kong, he also consulted for Chinese and Indian healthcare manufacturing companies. In 2010, Daniel moved to Latham & Watkins, a leading US law firm, where he specialized in cross-border project financing in Hong Kong, Singapore and Indonesia. In late 2010, Daniel and Davin Sufer co-founded Last Night Never Happened (www.lastnightapp.com), an iPhone app aimed at deleting all of your social networking misdemeanours from the night before. Last Night Never Happened was a notable success and was covered by the likes of CNN Money, Mashable, Gizmodo, Huffington Post, Time Magazine Online, and many more. In early 2011, Daniel and Davin Sufer co-founded Echo Labs Limited and started the development of Echoer, a new location-based social network aimed at letting you see what the people around you are thinking in real-time. Echo Labs mission is to develop revolutionary social media products that allow users to interact with the information and places around them in an engaging and meaningful way, combining user recommendations, locality and timeliness. Daniel and Davin are also considering the launch an entirely re-vamped version of Last Night Never Happened later this year. Winner of the LeWeb’11 Google People’s Choice Award, Echoer is currently beta testing in Canada, with the full launch scheduled for early April 2012. Daniel currently lives in Montreal, and his interests include running (even in the cold), technology and collecting Special Edition Swatch Watches.